Jaksnap Photography specializes in residential, commercial, multi-unit, rental, builder specs, before and after and aerial photography. 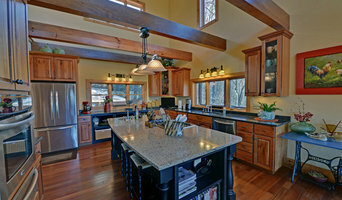 Provides professional photography that will get your home sold fast. Professional real estate, architecture, and lifestyle photographer. Capturing aesthetic and showcasing distinctive design. Atlanta photographer specializing in architecture & interiors and portraits. In 2007, I created a business out of my favorite part of the listing process - photographing homes! Several thousand homes later, it is still my passion. I love bringing out the best in EVERY home, big or small! I offer quality photography at an affordable price. I also offer Drone photography, Matterport 3D, and Zillow Video and Zillow 3D Home. 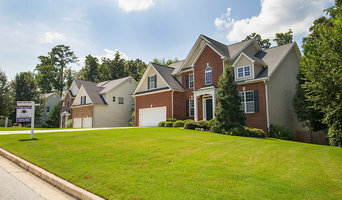 Estate Exposure is a real estate photography company located in Atlanta, Ga. We provide real estate photography, drone/aerial photography, headshots and portraits, twilight photography, virtual staging, website design and social media maintenance. Our goal is to give every real estate agent, home builder, and home owner access to the highest quality photography and multi-media options available. Professional photographer and virtual tour producer. Hello All! 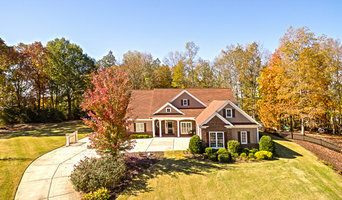 I provide Real Estate photography to the North Atlanta area. I am based out of Marietta, GA. Please have a look at my work and contact me for your future listings! Award-Winning cinema & photography from Atlanta photo & film production company specializing in wedding videography & events, as well as documentary, commercial and narrative film production served world-wide.